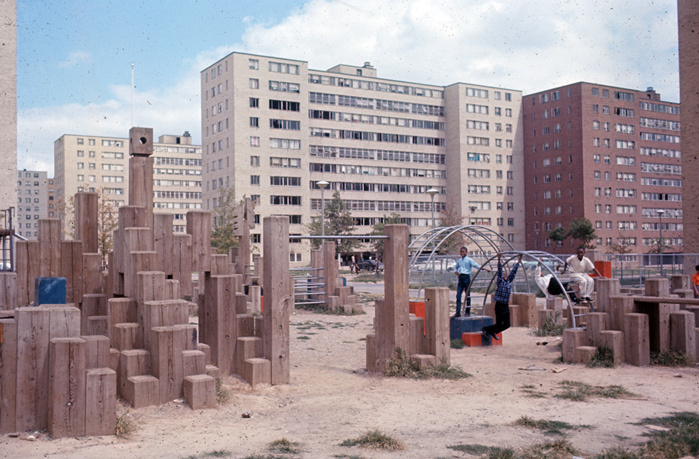 The Pruitt-Igoe housing project in St. Louis became most famous at the moment of its demise. The thirty-three high-rise towers built in the 1950’s were supposed to solve the impending population crisis in inner city St. Louis. It was supposed to save the urban poor from the indignities of the downtown slums that lacked natural light, water and fresh air. And for a short while, it worked. It was a housing marvel. But when conditions started to decline, everything got very bad, very fast. It got so bad, only two decades after it was built; the housing authority blew it up. The image of the first Pruitt-Igoe controlled implosion circled the globe. The implosion footage became the unassailable proof that Modernist architecture and federal housing just didn’t work. Chad Freidrichs is the director of the new documentary The Pruitt-Igoe Myth and in the film he examines all the reasons people cite for the demise of Pruitt-Igoe. 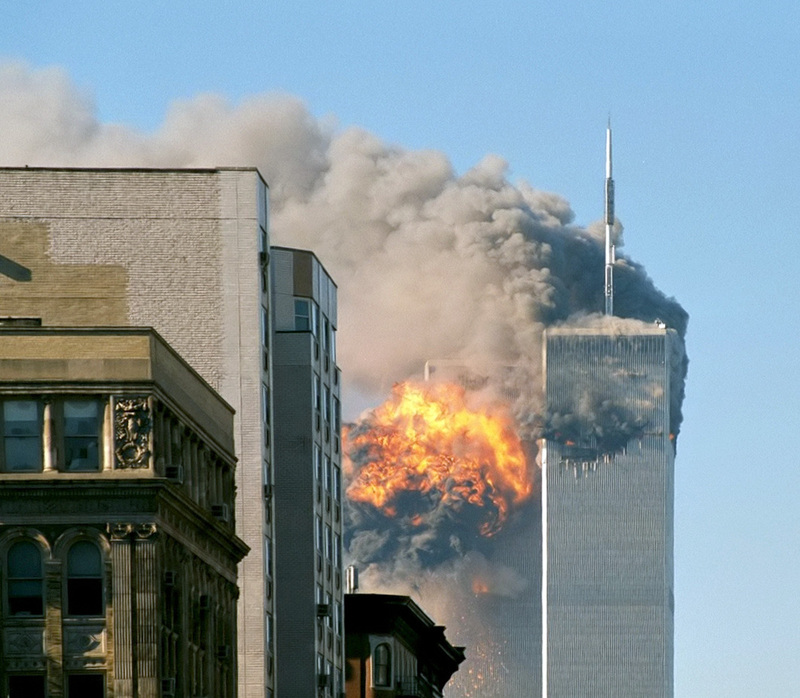 In this episode of 99% Invisible, we focus on the popular idea that the architecture was to blame. 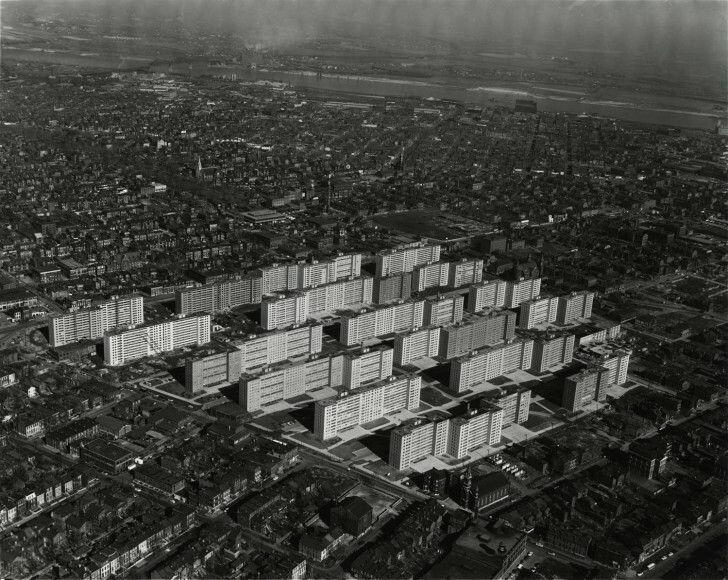 The Pruitt-Igoe Myth is distributed by First Run Features and is screening at the IFC Center in New York City starting January 20, 2012 and will roll out across the country to coincide with the 40 year anniversary of the implosion in March 2012. The Pruitt-Igoe architect, Minoru Yamasaki, has the great misfortune of having another one of his designs forever remembered at the moment of its destruction. What’s the song near during the beginning of the episode? Piano in it. Kind of sound like the piano in nina simone’s sinnerman. I just listened to this episode today and spent the entire episode waiting for the Philip Glass song to play. Come on guys! A custom song!